Kunstenaars & Co is a semi-government institute which supports artists, helping them build up a financially acceptable career. Kunstenaars & CO has been a partner of Allerzielen Alom since the beginning in 2005, and the partnership has been a great success. 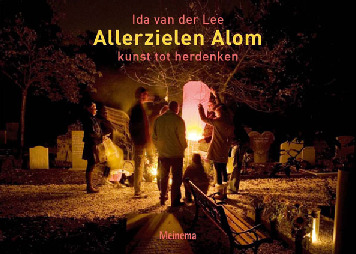 At that time, fifteen artists took part in Allerzielen Alom through Kunstenaars & CO. In 2007 they recruited 23 artist. That turned out to be too many to properly manage. In 2009 Kunstenaars & Co recruited 30 artists to take part in the master class Allerzielen Alom. Ten will be selected from this group. Schatten van Brabant is a cultural programme oriented towards the past. The province of North Brabant, municipalities, and cultural and educational institutions are working together to increase the interest in cultural history among young and old. 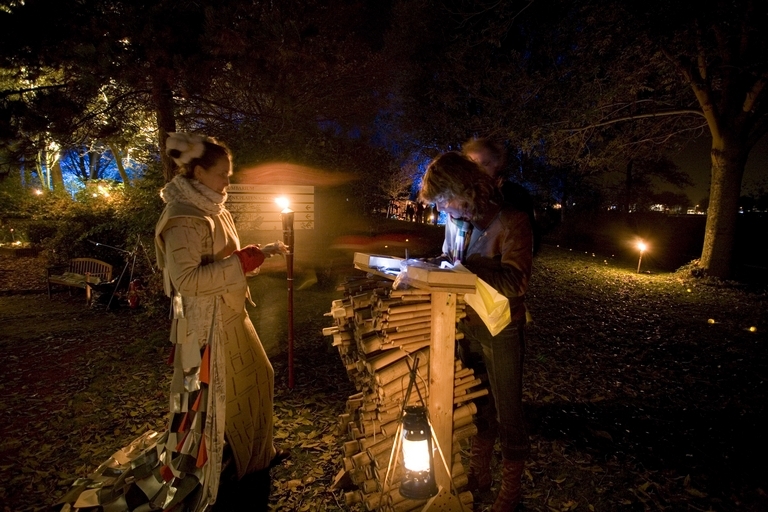 Schatten van Brabant is working on reviving segments of folk culture within its programme ‘New Rituals’. New rituals around Allerzielen were the motivation to cooperate. Schatten van Brabant has brought CBK West en CBK Midden Brabant into the production. In 2007 Kunst en Cultuur Noord Holland adopted Allerzielen Alom as a project. The foundation was the legal representative, artists were recruited from their files, and they gave advice and support. Close cooperation is no longer possible due to budgetary constraints. However, they remain advisors and ambassadors. Artist are recruited through their mailings.